If you are new to scouting, there is a tendency that you will miss some details necessary for your activity. Good thing, though, as there are some guidelines that you can follow before heading out and start scouting. They are quite simple and straightforward and they can surely save you a lot of time by not having to go through everything over and over. 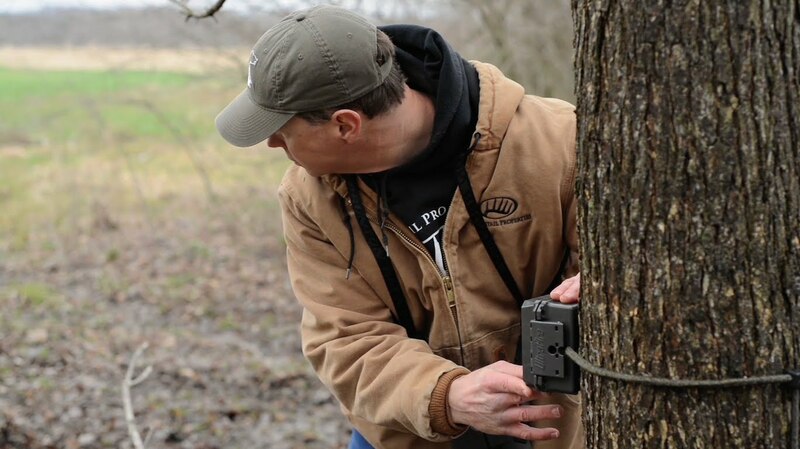 Even though modern day trail cameras are user-friendly, these steps are important to ensure you get good pictures. New model cameras are often loaded with software that runs the whole thing. When people buy these cameras, they often have complaints about “bugs.” These things are because of software updates. When you buy a camera that was manufactured six months earlier, it is highly possible that there are already updates available. Before heading out to hang your camera, check online for software updates and install them. Also, be vigilant in installing updates and make sure to clearly follow the instructions given. If you are using more than one camera in your scouting, always remember to label the SD card with the location and the camera where it was inserted. This will save you from the confusion later on. You can take as many photos as you want, but they will be useless if you do not collect and analyse them. You can transfer the files in the computer, save them in groups in a folder in your computer. This will help you gather information from those photos. You can establish a system that works best for you. Make sure to check out these handy tips to ensure you get good pictures of animals. This is an efficient way to help you locate your camera or cameras. Oftentimes, the cameras are hidden well so that it will not be seen by anyone or anything. Trust me, it is no fun losing a camera. Doing this will prevent animals from being scared away or from burglars from stealing it.